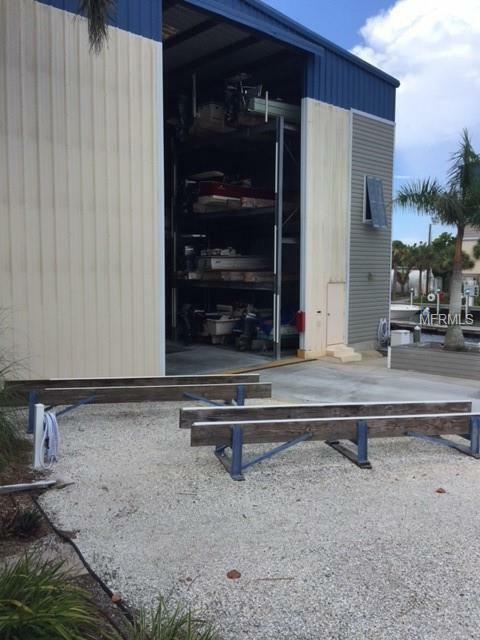 Indoor, covered rack storage at water dockominium at Harbor on Lemon Bay for your up to 20 boat. 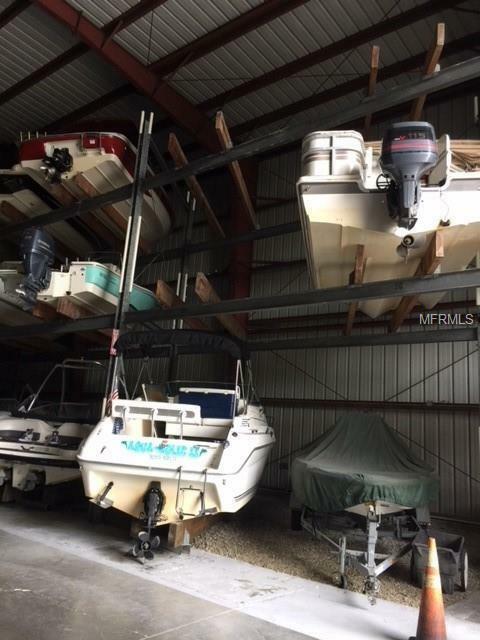 HOA fees include in & out service, boat wash, engine flush & secured storage. 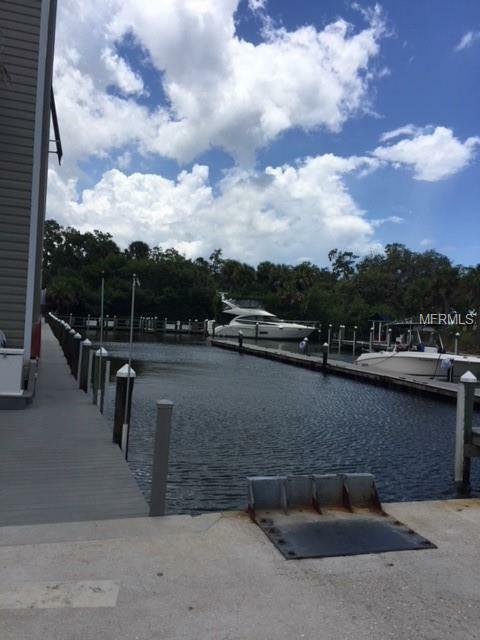 This location offers direct water access to the Intracoastal & Gulf of Mexico. 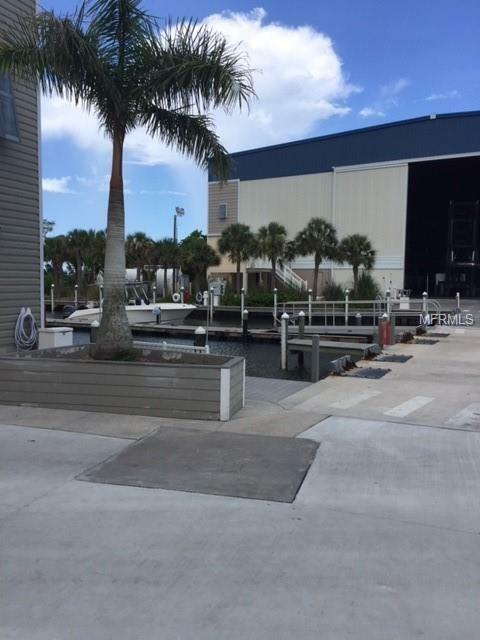 Additional amenities include fuel at cost, discounted protected Harbor, fish cleaning station, outdoor showers, bathrooms & a meeting room. Minutes to everything our Enchanted Barrier Islands have to offer.